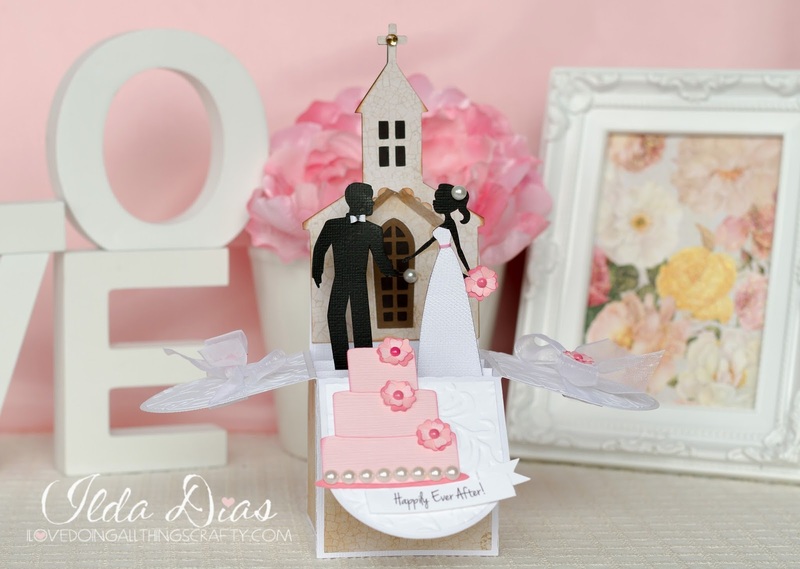 I Love Doing All Things Crafty: Wedding Box Card - Happily Ever After! 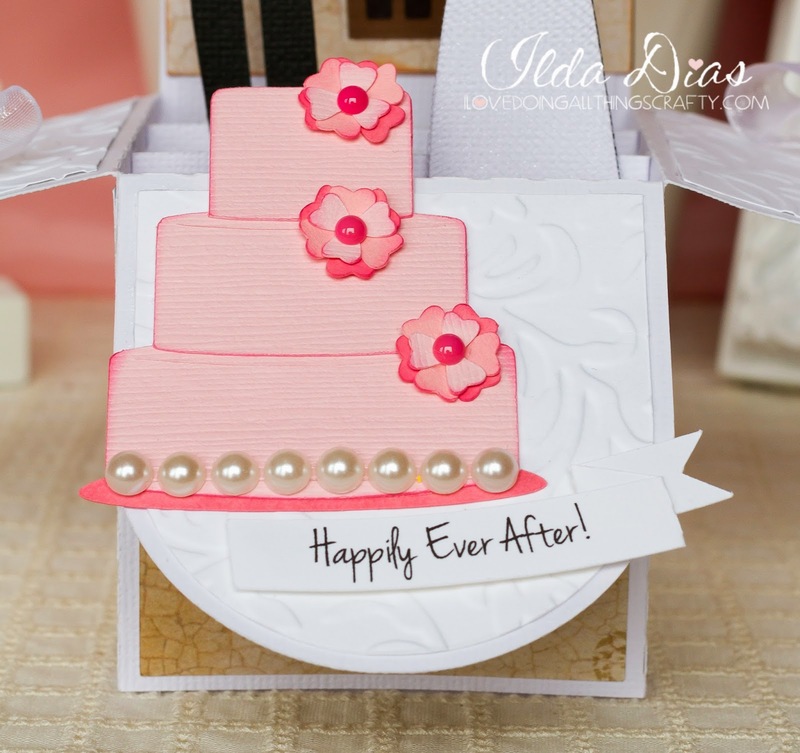 Wedding Box Card - Happily Ever After! 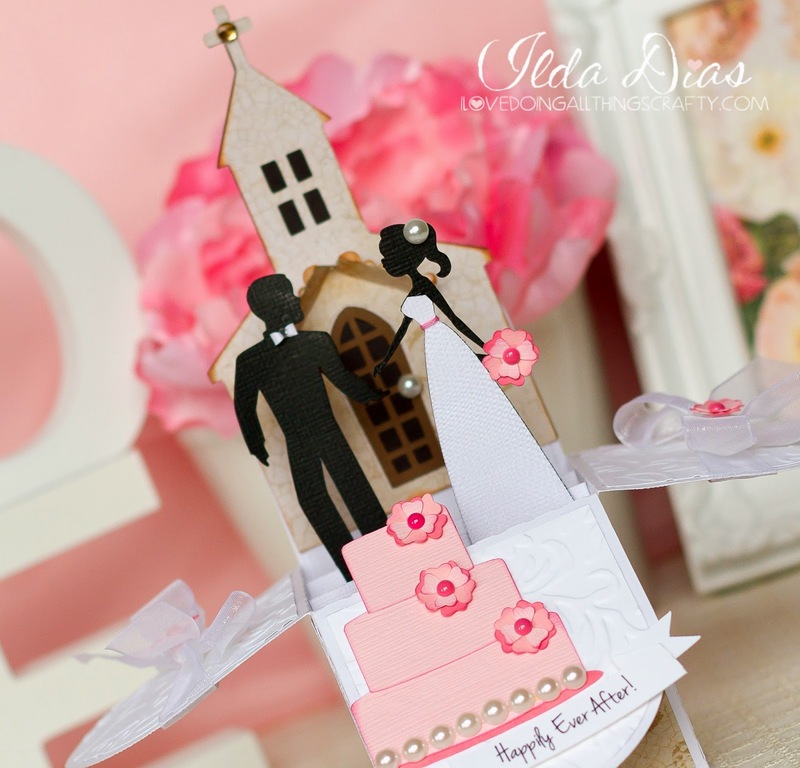 With Wedding Season in full swing, I know I will be needing to make a few more of these Wedding box cards! This one is was requested and made for my mother, who went to a Wedding this weekend... Nothing like having a personal card maker, hey mom? Hehe, I would do anything for her, lol! 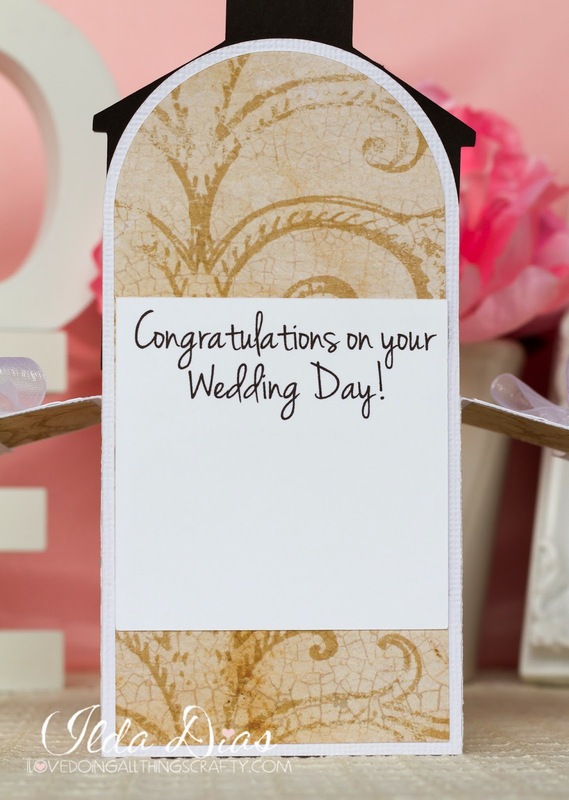 The sentiment was created with the Print n Cut on the Silhouette Cameo, using Jenna Sue font. 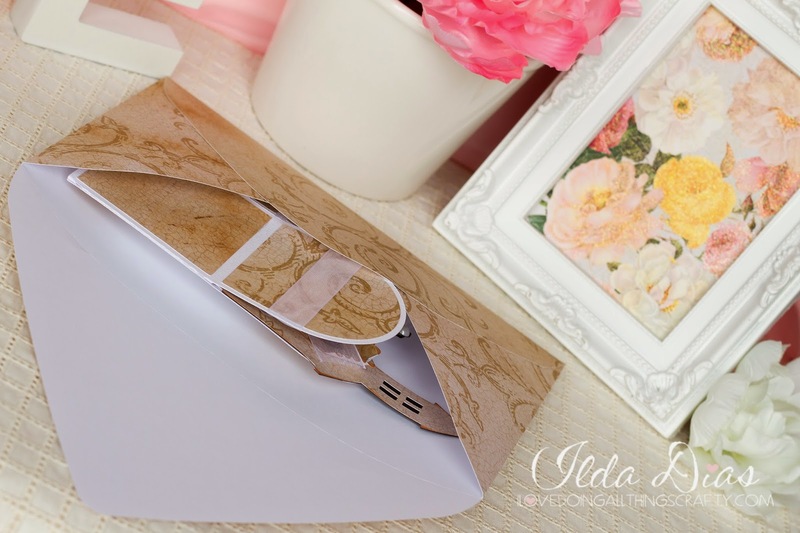 And there is even a little spot to write a message on the back. Mary Kowal (SVG Cuts owner) you are a Genius!! !